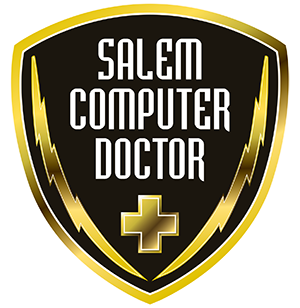 Salem Computer Doctor | The Doctor Who Still Makes House Calls! The Doctor that still makes House-Calls! From data recovery and virus removal to computer repair or network support, we can solve nearly all technical problems. Our track record runs back several years, and every client has received the care they needed. We can set up at your location or take the computer patient with us to our computer hospital. Then, we’ll return the patient after the repairs have been made. We Do Remote Support, Too! Have a simple problem? Don’t want to wait for an answer? Give us a call, and it might be free! We even walk you through solutions via remote access for certain fixes such as email setup and browser troubleshooting. Computer/Network Support: Like your own IT Department, you call, we come fix the problem that is keeping you from getting your work done. Laptop/Desktop Computer Repair: Do you have a computer/laptop that is broken, sick or just needs a little help to make it feel better? The ‘Doctor’ can save you time and money by making a “House-Call” to your home or business. No more waiting in lines, fighting traffic or taking time off work: We come to you to diagnose and fix at your location or pick the patient up and drop it back off when the patient is healthy again. WiFi & Networks: For your home or office, we design, install, troubleshoot and repair wireless and wired networks, and network devices. Data Recovery: Very affordable data recovery. Let us recover the valued pictures, documents, emails or whatever you didn’t get off your old computer before it died or stopped booting up. Virus Removal: Whether you get hacked, opened an infected email or just went to the wrong website matters not. We are professional and very efficient. We can get you back up and running in no time at all. 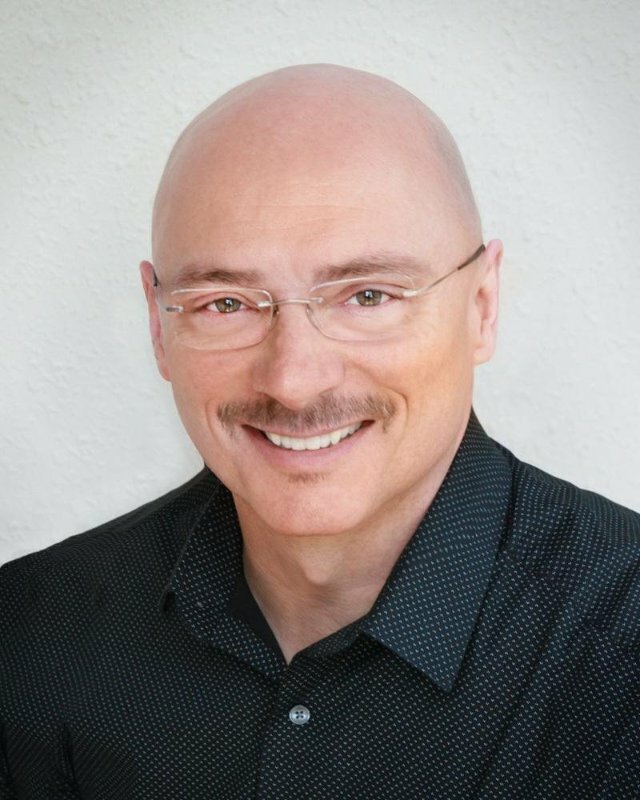 With 30 years of experience as a computer technician, Brian Smith is highly qualified. His customers rave about the service he provides as well as his expertise. In each interaction, Brian seeks to earn his clients’ trust by solving a wide range of technical problems and keeping the mood light. You will not be disappointed when you call Brian Smith. We are like your own personal IT department! Let us take your computer worries away.